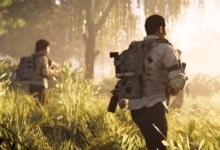 If you’ve put more than a few hours into The Division 2, then you’ve probably found faction-specific chests, known as faction caches. These snazzy chests appear both in the open world and during missions. And they can be broken down into several categories: Hyena Caches, True Sons Caches, Outcasts Caches, and Black Tusk Caches. Opening these loot-filled containers requires a corresponding Division 2 faction key. There’s nothing worse than finding a cache and realizing you have no way of opening it! 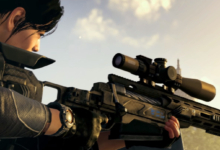 But, thankfully, there are reliable ways to find The Division 2 faction keys. Read the rest of our guide for all the details. 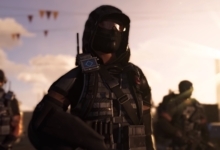 Where Can I Find Faction Keys in the Division 2? You can find faction keys in most of the underground passages that run beneath Washington D.C. in The Division 2. Specifically, you’ll find the keys hidden in loot-able key boxes — small, wall-mounted boxes at head height — as you explore the tunnels. 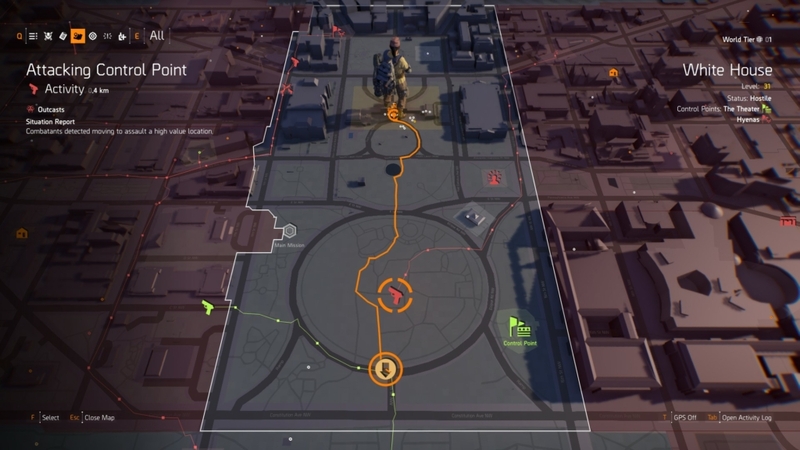 To find these underground sections, simply look out for the yellow arrow icons on your minimap, shown in the picture below. Sometimes the game will notify you that there’s an underground tunnel nearby as you run around. However, it’s still smart to check your map every five minutes or so. That way you can see if one is right around the corner. Once you enter these underground tunnels, keep an eye on the walls for key boxes. 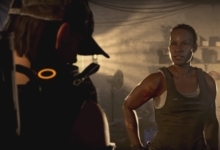 They’ll be marked with the yellow glow that The Division 2 uses for all containers you can loot. Simply open the box to obtain the key inside. And here’s a tip: Look behind you, after you pass through doorways, to check there isn’t one hiding on the wall behind you. Then be sure to systematically search each area before you go above ground. Some tunnels have multiple branches, each of which is worth following! 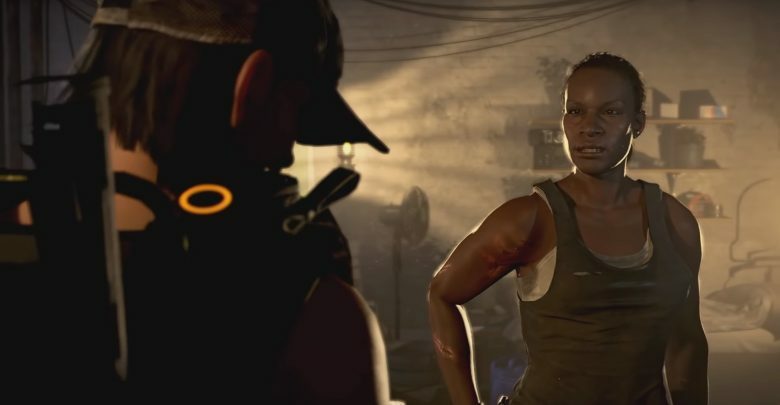 Faction keys aren’t found in every underground location in The Division 2, but they are in most. The best way to identify key locations is to consult this handy, interactive map, which displays all useful locations in The Division 2. It shows every icon by default, though: so first click “hide all,” then toggle both “underground” locations and “key” pickups. This will highlight the underground locations where you can find faction keys. Our favorite locations are the tunnels at the very south of the White House sector (where you can find four keys) and the tunnels beneath West Potomac Park (which house seven faction keys in total). 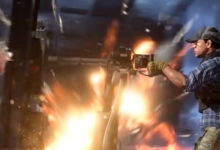 Can I Farm Faction Keys in the Division 2? Do They Respawn? You can absolutely farm faction keys in The Division 2! Just like faction caches, they respawn periodically. 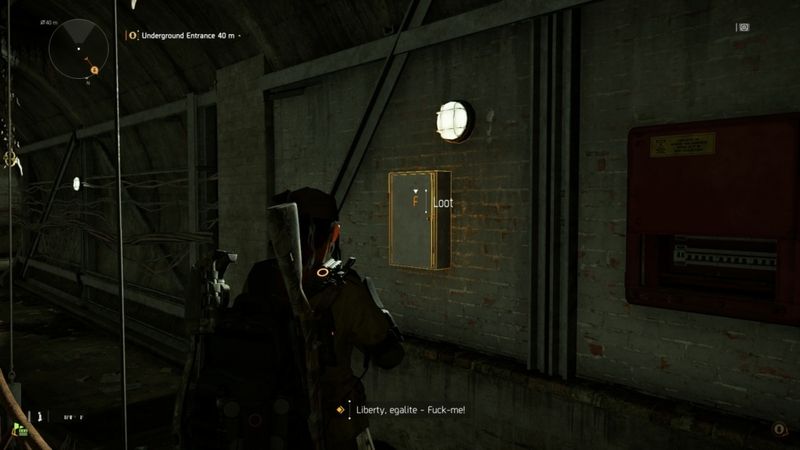 The consensus seems to be that, after looting a key box, you can loot it again after 24 real-world hours. Some players have say they’ve been able to re-loot these containers much sooner, but we haven’t been able to replicate that. So for now we believe the 24-hour figure is accurate. The type of key you get in a key box appears to be randomized. That means you might find different keys in the same container 24 hours apart, which makes it hard to farm a specific type of faction key in The Division 2. However, if you periodically visit a few strategic underground locations to nab all the keys inside, you should avoid getting caught short again. Even just visiting the tunnels directly south and close to The White House every time you log on should be enough — you’ll pick up four keys at a time. Happy hunting!